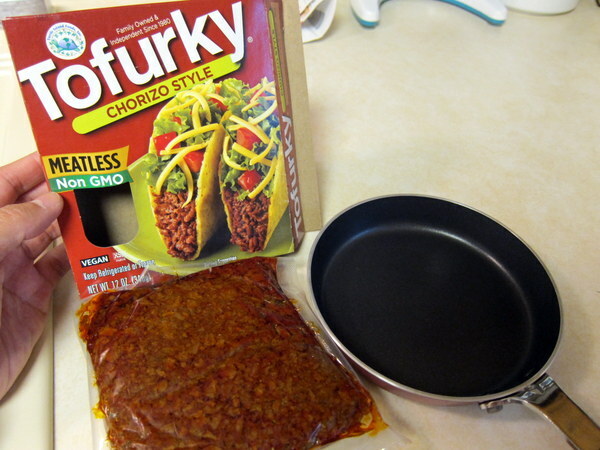 Haven’t tried the Tofurky kind, but I have been in love with the soy chorizo since I first tried it recently. SO yummy! 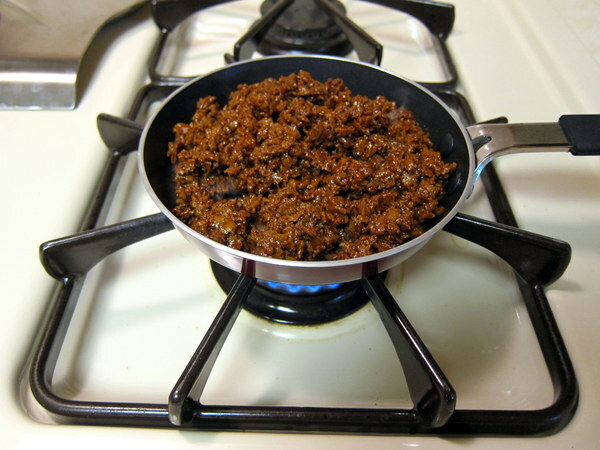 I made some taco filling out of the chorizo, some black beans, and sauteed chopped kale, and it was spicy and satisying. I left out cheese, but a little glob of vegan sour cream cooled it off nicely. Thank you for the review. 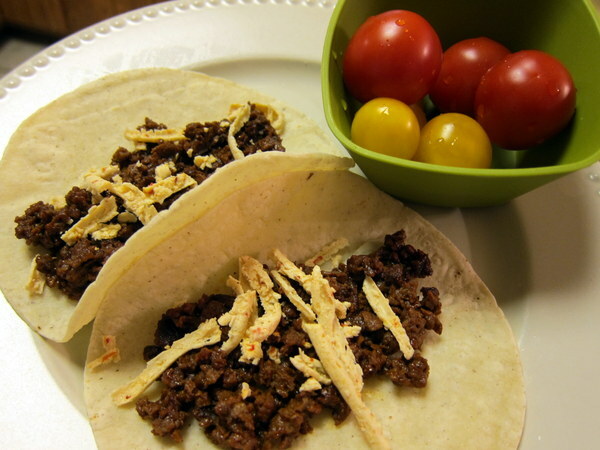 I’ve been wanting to try these in tacos as well. I have a boat-load of roasted green chili that needs used; that would probably add to the flavor that is lacking.